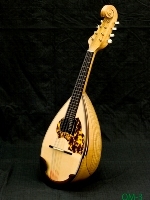 finest classic mandolins , from Japan. 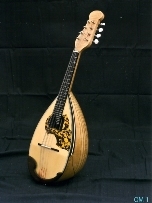 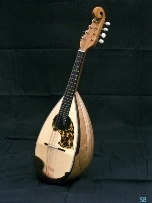 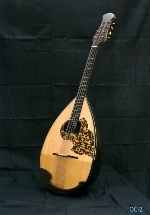 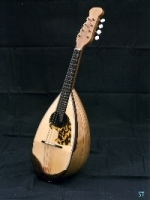 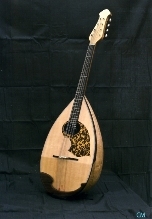 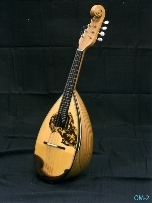 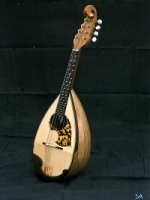 Minoru Noguchi (1947- ) began his career of making mandolins in 1962, on Izu-Ohshima Island, and three years later he established his own workshop and began producing "Noguchi" mandolin. 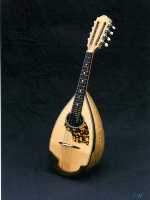 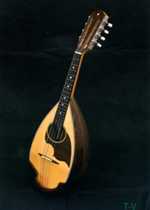 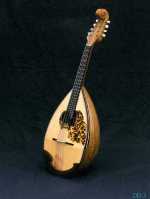 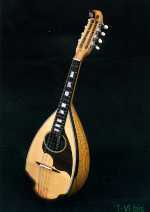 And also he inheritted "Ohno" mandolin from Masahiro Ohno in 1990. 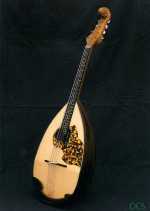 After moving to Itoh-city in 1996, he founded the present workshop "Liuteria Noguchi." 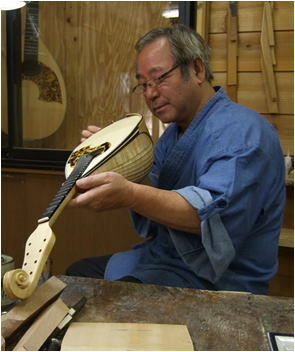 He has been building both "Noguchi"and "Ohno" brands mandolins of a very high quality. 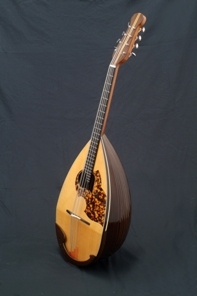 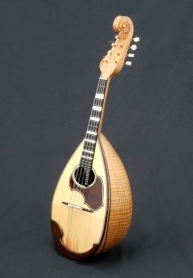 His long experience of making handmade mandolins makes them sound amazing and sweet. 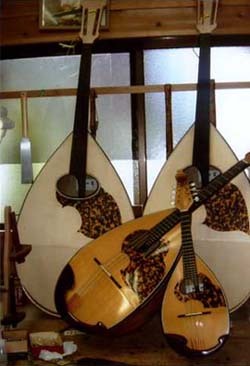 These really are great mandolins with a big heart and a wonderful tone.